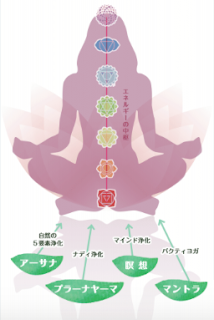 When I learned yoga in TTC, it was almost same moving feeling as you picked up a map in the middle of forest. Yes, this is what I was looking for! I have been saved a lot by the center. I started working here in this country without knowing any friends or acquaintance, but coming to this center ( and surely taking yoga class ) helped me feel connected, relieved, become calm and feel home. They see me and everyone as family, and I felt universal warmness of humanity. I am sincerely thankful. I return this in my action. From the words coming down, or the pictures, if you receive and feel something, I am more than happy. Or if you do not feel anything, I am still happy just because of your act of opening my page. Thank you truly. With this gratitude, I keep up and update time to time. Day 5 has copleted. I wrote 15 gratitude. Now I pass this to the next! Ananda Mayi. Simple theme. Powered by Blogger.